Who doesn’t love food? Chowing down an entire pizza pie or polishing off a mug of the sundae is something most of us just can’t resist. Food apart from being tasty is also the essential key to survival for every living organism. However, one should ensure that food mainly serves its purpose of keeping the body functioning well. And should not act as one of the risk factors for causing health problems. In this article, we will look at what exactly are the foods to avoid with high blood pressure. The reason why we are discussing food is that it is one of the major factors which can be monitored and controlled actively. The main source of increase in BP is salt intake. Salt releases sodium in the bloodstream. During the filtration process in the kidneys, excessive sodium adversely affects its efficiency. This leads to increased sodium in the blood. Ultimately, it increases pressure in blood vessel and raises your blood pressure. However, this can be avoided by moderating the consumption foods that increases sodium levels in the body. Yeah Yeah!! 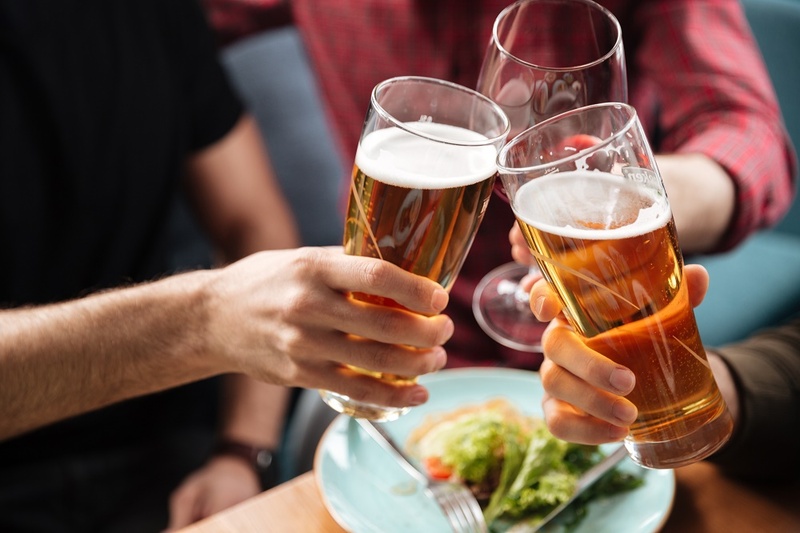 Beer has all the potassium magnesium and other things you want to talk about. But, it should come as no surprise heavy alcohol consumption on a regular basis can lead to high BP. The downsides of alcohol among numerous other things are that it also increases blood pressure. If not completely avoided then the consumption should be strictly limited to just a single drink every day. That too is stretching the limit. 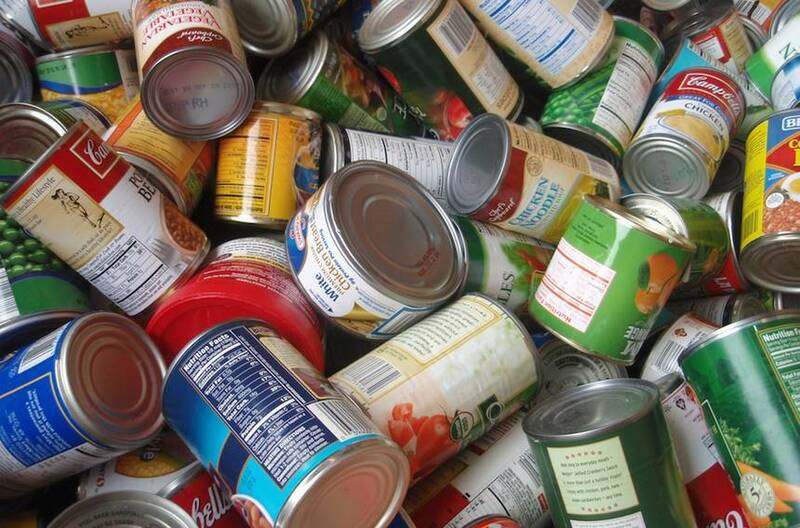 The structure of BPA has the ability to ape the behavior of hormones found in a human body. Thus it can adversely alter the bodily functions. In men and women, studies have shown that BPA can cause infertility. The risk of heart-related issues, as well as blood pressure, is increased to around 30 to 70%. We turn to a hot bowl of soup whenever we feel even a little under the weather but for a person with high blood pressure, it is to be strictly avoided. 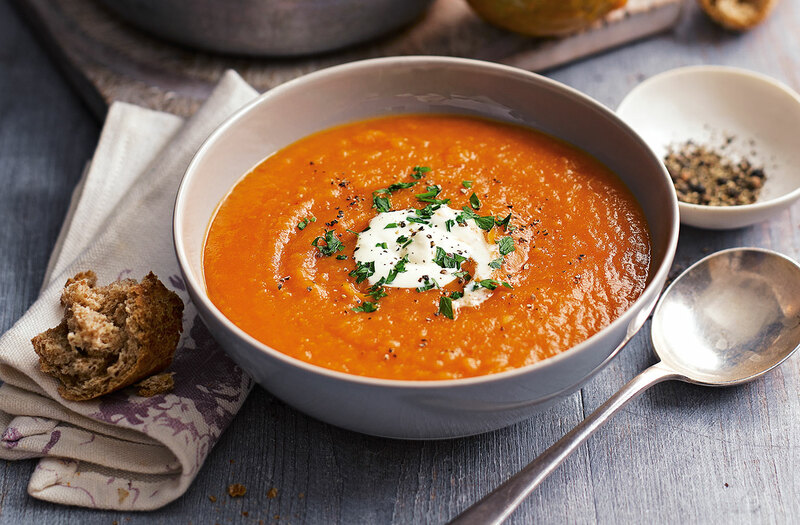 According to American Heart Institute, an average premade soup contains more than 700 gms of sodium. This is almost the one-third amount of recommended sodium consumption per day. Therefore, one of the foods to avoid with high blood pressure is premade soup. Also, read about: Calcium Rich Foods. There are plenty of research and studies which prove that eating red meat on a regular basis has drastic effects on blood pressure. And, it isn’t only red meats, in fact any kind of meat for that matter can be responsible for increased blood pressure. However, this does not mean you should stop eating meat entirely. You can still enjoy a steak, but only in a moderated manner. 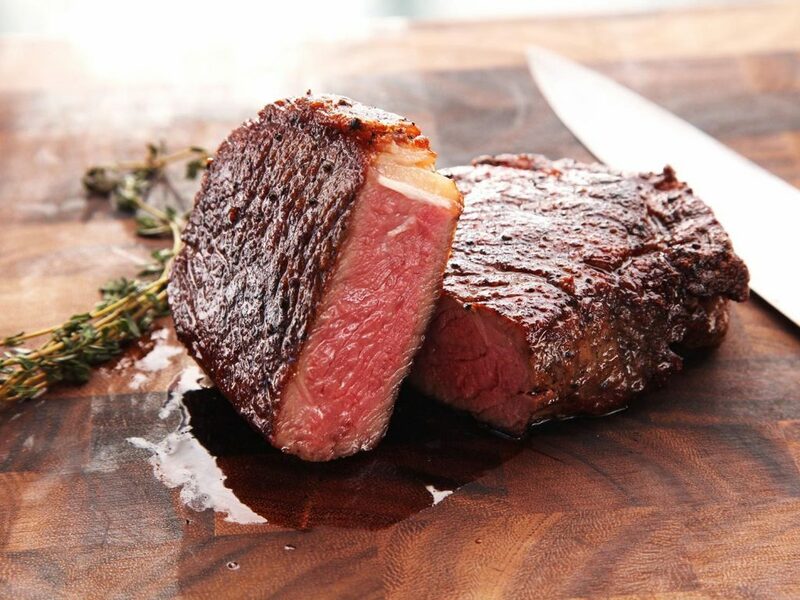 And remember, “The juicy steak could put your life at stake”. 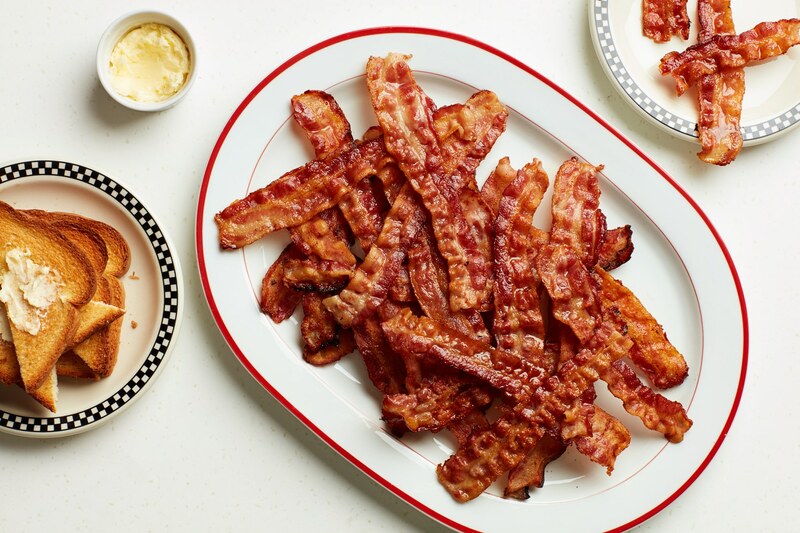 For a food so rich in fat, bacon was begging to be put on this list. Fat dominant food is trivially one of the major food groups to be avoided with high blood pressure. Each bacon slice contains as much as 1.5 gms of fat with sodium amounting to as much as 90 gms. Which is why that fat strip of bacon may well be the tastiest treat on the planet but its consumption requires moderation. Since we already discussed diet rich in fat, it is essential to also include dairy products especially cheese to this list. 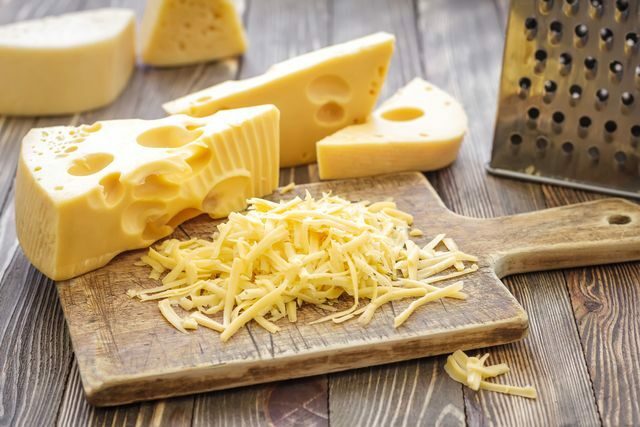 Eaten in small amounts, cheese can be a part of your daily diet. But, it’s important to note that cheese is high in sodium and fat. Therefore, for people suffering from high blood pressure cheese is likely to do more damage than good. So, if possible don’t say “Cheese!” all the time! There are certain frozen foods which you need to avoid like pizzas, burgers, processed meats and french fries. One of the reason is they contain high amounts of fat. 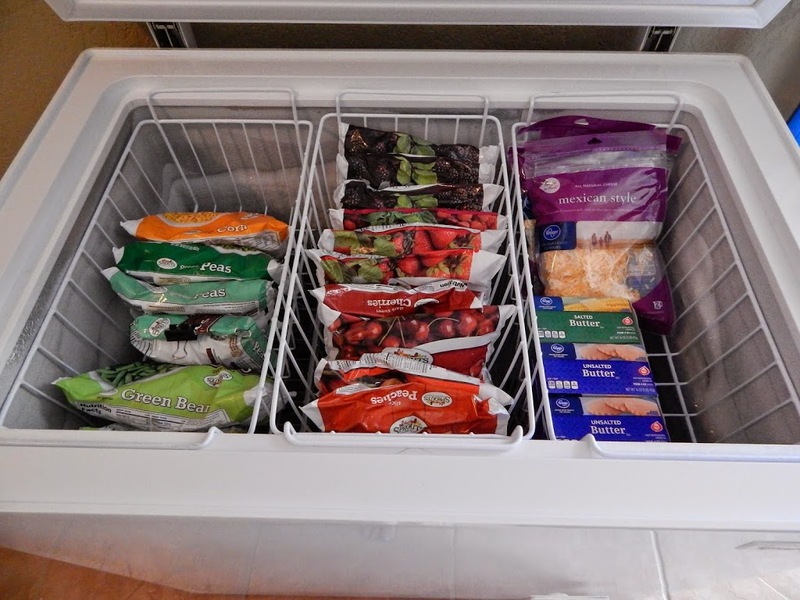 But, also because an average frozen food item holds anywhere between 700 to 1,800 gms of sodium in just one serving. This is almost the entire daily quota of recommended sodium intake. Well, the inclusion of cheese to the list should’ve given away the fact that whole milk was also going to be a part of the list. Whole milk definitely has health benefits. However, it contains saturated fats which can increase the cholesterol level in the bloodstream. This may result in high blood pressure and various heart problems. 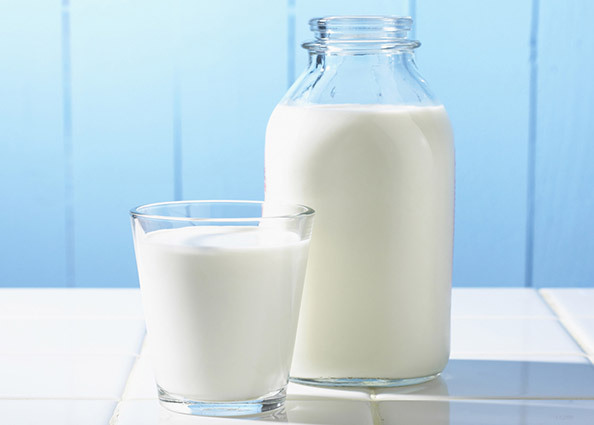 A glass full of whole milk contains close to 10 gms of fat. So if you haven’t already, try to avoid consumption of whole milk if you are suffering from high blood pressure. 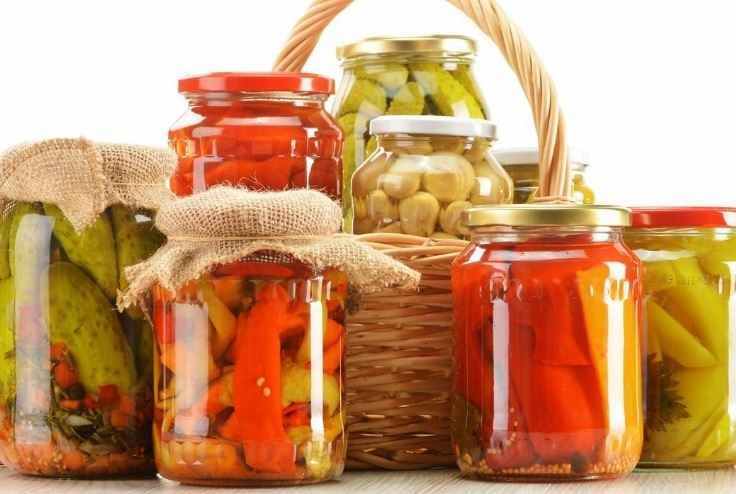 Most of us want to think pickle is simply well-stored fruits and vegetables. But, it might put you in a “pickle”. The ticklish sensation a pickle causes in the mouth is all thanks to the uncanny amounts of salt and sugar in which it was fermented. Needless to say, you might want to avoid grabbing that mango pickle to go with your “parantha” to keep your blood pressure in check. Related reads: Foods That Lower Cholesterol. Finally, the time has come to talk about added sugar. There’s no way to sugar coat it but we need to address the elephant in the room. Yes, almost all of us get those munchies in the kitchen. And, almost all of us have a sweet tooth. 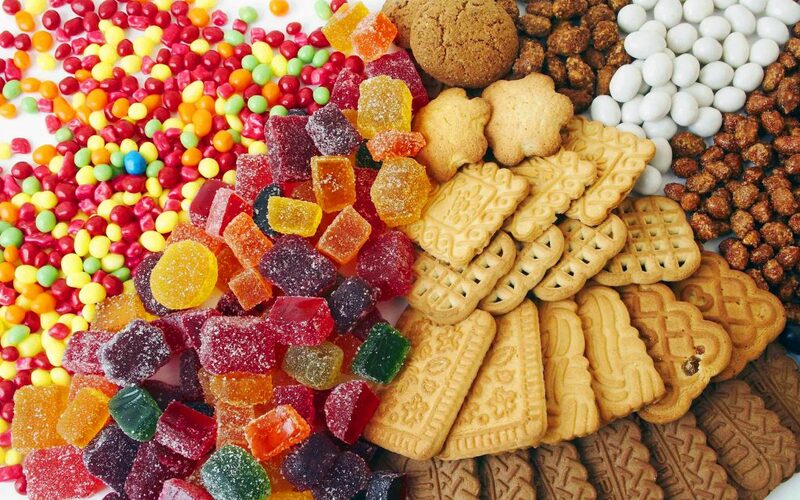 However, reaching for a sugary treat every time that you feel like snacking has to be avoided at any cost. Following are some sugary foods to avoid with high blood pressure. Pro Tip: Check out Dash Diet and how it can help you control blood pressure.